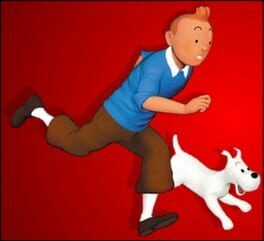 Time until TinTin: Destination Adventure release day! Tintin: Destination Adventure is a video game loosely based on the series The Adventures of Tintin, the comics series by Belgian cartoonist Hergé. The game was never released in the United States and the PlayStation version can only be played on U.S. machines with a modchip.